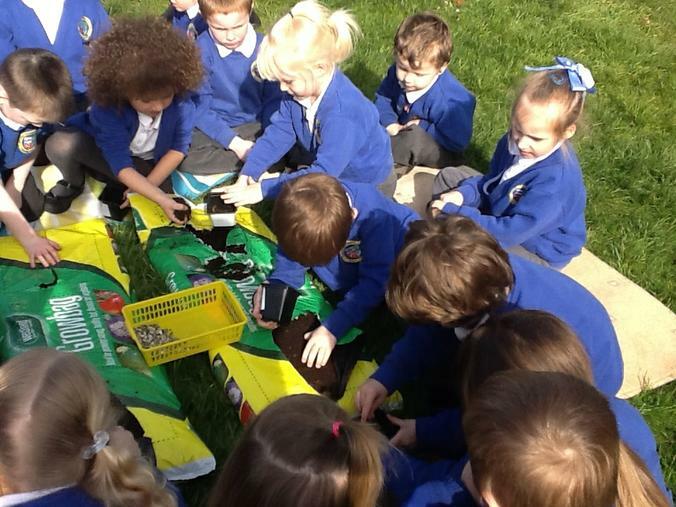 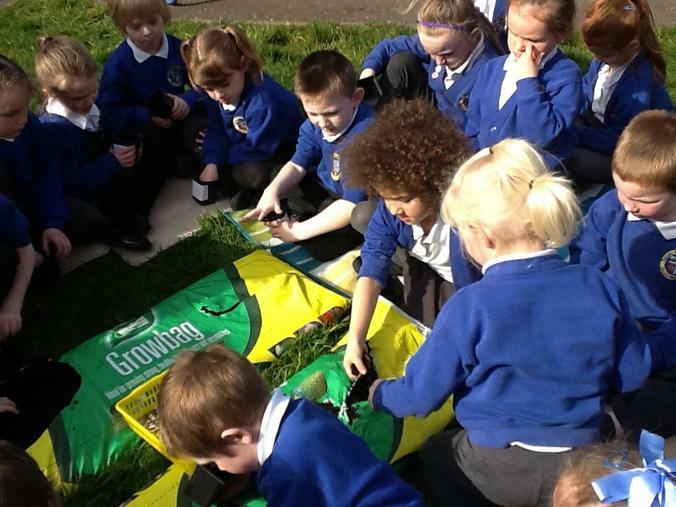 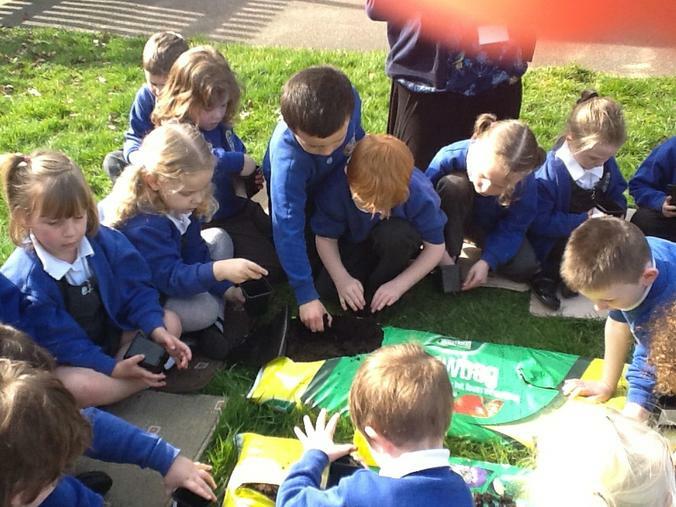 We read all about how Jack had some magic beans and decided that we would like to grow our own magic plants. 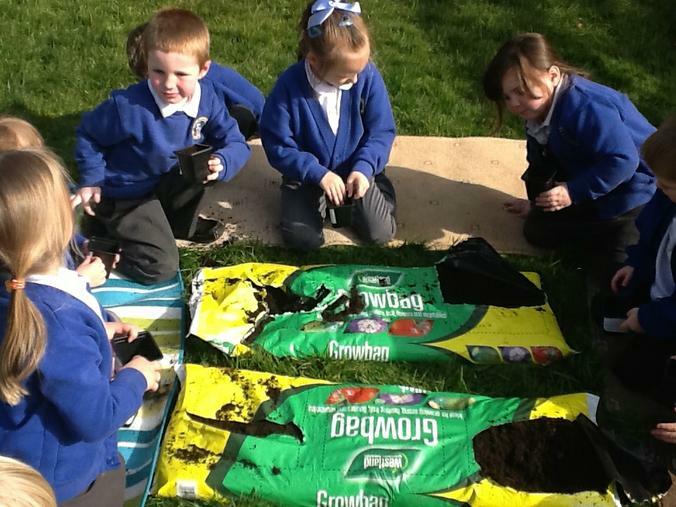 We decided to plant sunflower seeds as we thought we could measure them as they grow and then see who can grow the biggest sunflower. 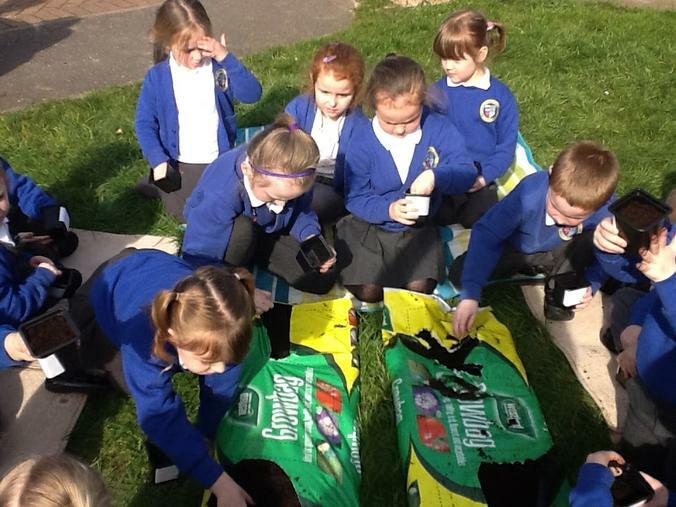 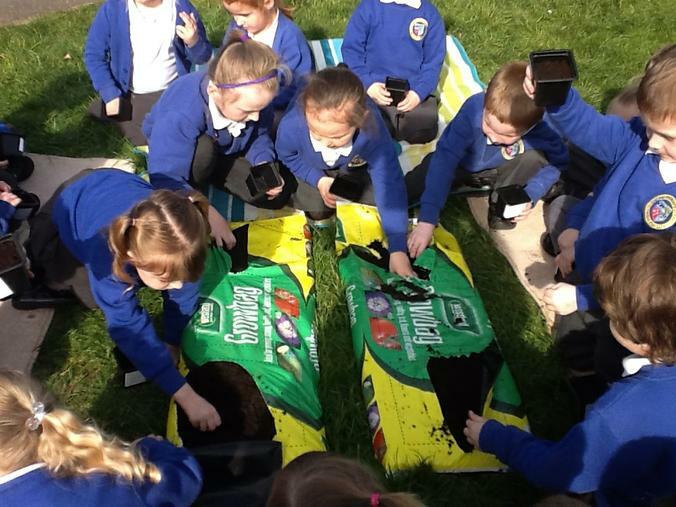 We have been using our writing skills to write instructions to tell everyone how to plant a sunflower and we will be measuring our plants as they begin to grow.